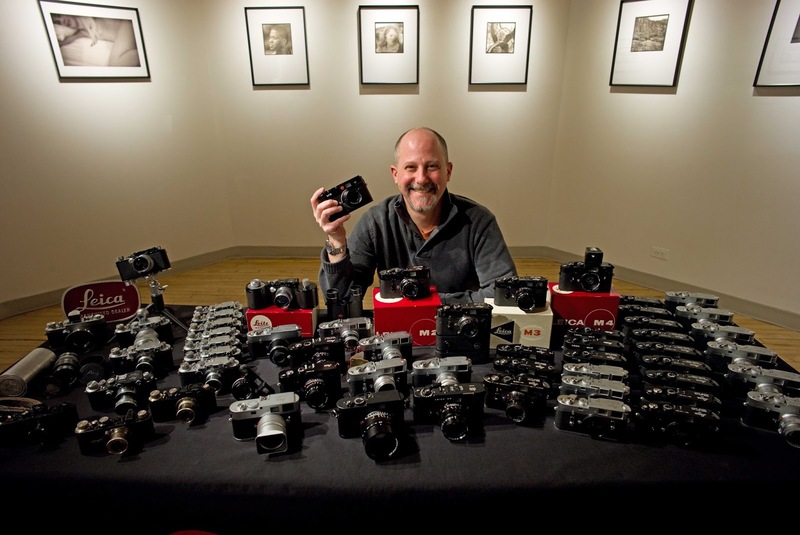 In December 2014, Leica officially acknowledged the CCD sensor corrosion issue present on many M9, M9-P, M Monochrom and M-E camera bodies. The corrosion issue, identified by unusual spots on images with white “halos” around them, is caused by a defective coating on the cover glass of Leica’s CCD sensors. It took some time to develop a permanent fix, but since June 2015, Leica has been replacing affected sensors with an updated version that is immune to the corrosion problem. 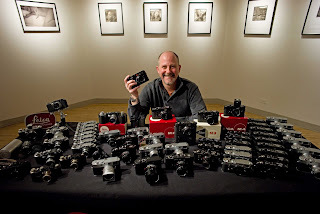 A few months before the fix, Leica also offered users with affected cameras an upgrade path to a newer digital rangefinder at special pricing. If shooting the sky, focus the lens to the closest distance. If shooting a wall, focus the lens at infinity (you want an image that is as out of focus as possible). Below is an example of an image from an M9 that is showing CCD corrosion, which is highlighted in red circles. 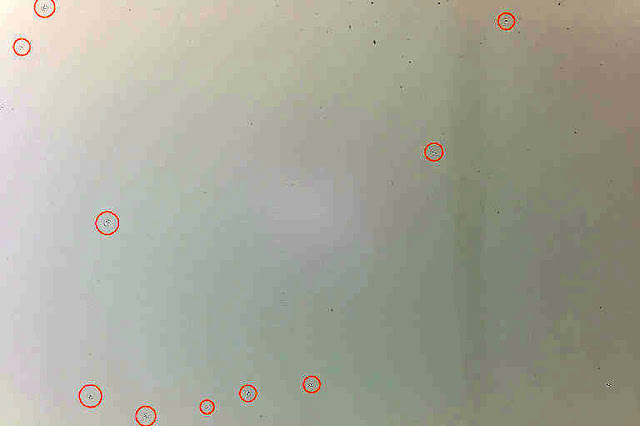 You can see the white “halos” around the spots that indicate corrosion. The sensor also has numerous dust spots that can be cleaned, however it is important to see the difference between the regular dust (easily cleaned) and the corrosion spots (which require a sensor replacement). 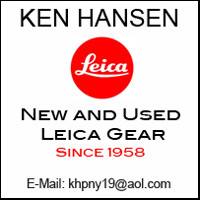 Up until August 16, Leica will replace your CCD sensor at no charge, regardless of the age of your camera, if it is showing any corrosion. If you are currently shooting an M9, M9-P, M-E or M Monochrom, we definitely recommend evaluating your sensor for corrosion as soon as possible.